Our Canvas - Breathing Color “Silverada” 450Gram Archival INKJET CANVAS. OBA-FREE. The Highest Quality Pearlescent Metallic Canvas on the Market! We Stocks Premium Quality 3/4” Light Duty Stretcher Bars and 1 ½” Heavy Duty Stretcher Bars. 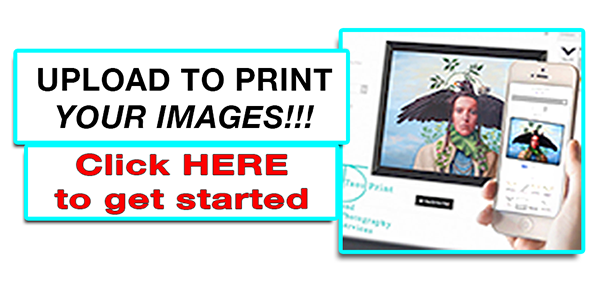 **Discounts are available for multiple images as well as those clients using our services for printing at time of digital capture. Please inquire on details.